Hilton Fiji Beach Resort & Spa offers an amazing beachfront location set on one and a half kilometres of private sandy beach. Facilities at this luxury resort include 7 swimming pools with dedicated adult and family zones, a Kids Stay, Play and Eat free policy as well as award winning spa facilities. 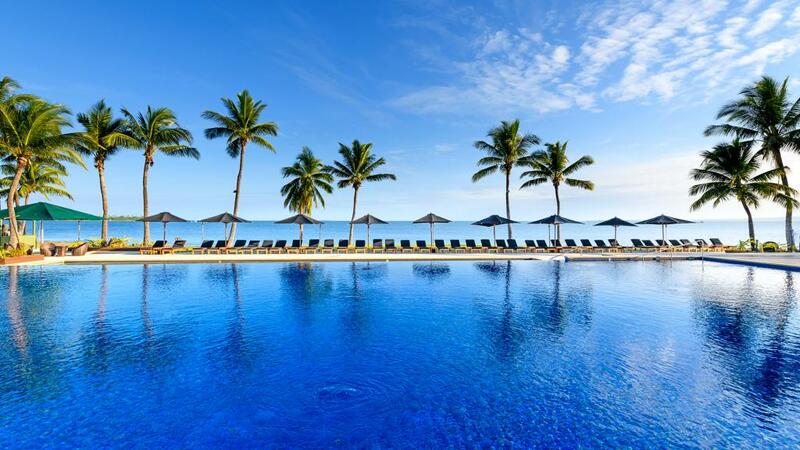 For your next relaxing getaway or family holiday why not stay at Fiji Beach Resort & Spa managed by Hilton with its self catering, luxury apartment style accommodation.